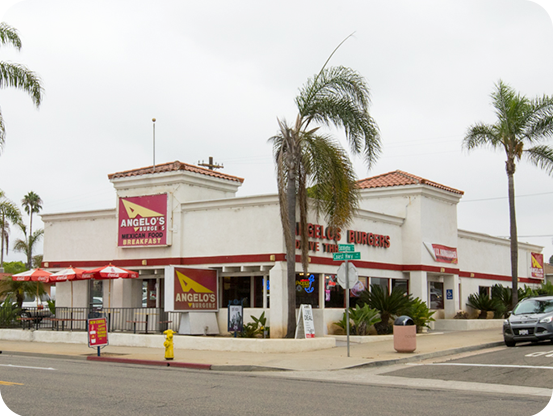 Angelo’s Burgers at our Oceanside Central location is run by Athena, Tony’s daughter. 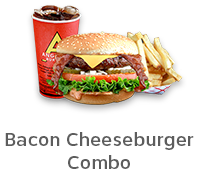 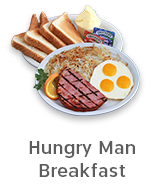 Just off of Oceanside Blvd, this central location serves the community and visitors a great menu of burgers, breakfasts, Greek and Mexican dishes, salads and more. 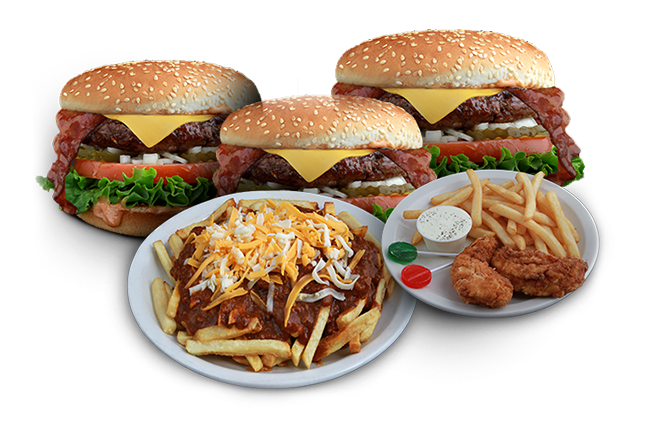 Tony and his family celebrate 40 years of serving billions of burgers to hungry customers.